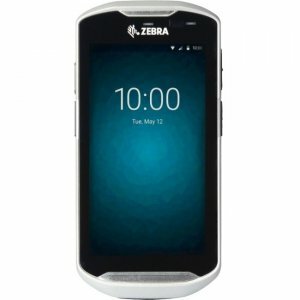 BEAUTY, BRAWN AND BRAINS - EVERYTHING YOUR WORKERS WANT, WITH EVERYTHING YOUR BUSINESS NEEDS Today's workers want a device that is every bit as contemporary and easy to use as the smartphone they use every day. 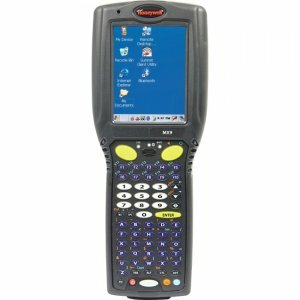 You need a device that will last for years, built for all-day every day enterprise use, with all the features you need to enable your workers to achieve peak productivity and keep your data secure. Now you can have it all with the TC51 and TC56 Touch Computers from Zebra. No more compromising device design for enterprise functionality - or enterprise functionality for device design. 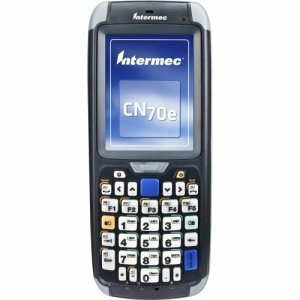 Built for the new business world, you get an industrial design that looks and feels like the most popular pocketable consumer-style smartphones to meet worker expectations, along with the durability, enterprise-class features, power, security and manageability your business requires. 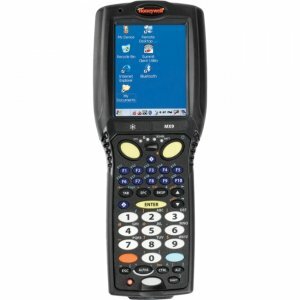 And with many unique Zebra-only features, you get a touch computer that is truly in a class of its own. 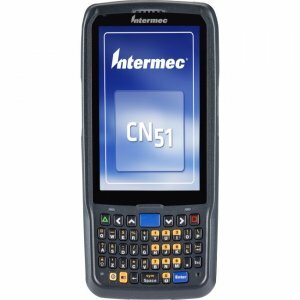 The TC51 and TC56 - the next evolution in enterprise touch computing. 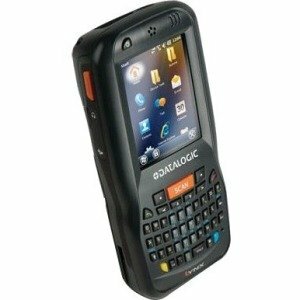 Active EdgeTM Touch Zone for One-touch Access to the Features Your Workers Use the MostCreate unique dedicated keys on either side of the display for one-touch access to the most frequently used device features and applications, from the scanner, camera and line-of-business applications to telephony features such as push-to-talk and text messaging. Maximum Display Size with Advanced TechnologyThe 5 in. display offers plenty of real estate for graphics-intensive intuitive applications. This capacitive touch panel gives your workers easy, familiar and flexible multi- touch operation that works even when wet, with a gloved finger or a stylus. And with best-in-class outdoor readability, the screen is easy to read, even in bright sunlight. 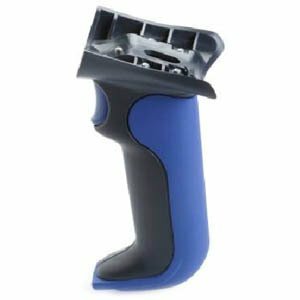 The Ultimate Scanning Performance With our advanced scanning technology and PRZM Intelligent Imaging, your workers get lightning fast capture of 1D and 2D barcodes, even if they are damaged, dirty and poorly printed - or displayed on a screen. 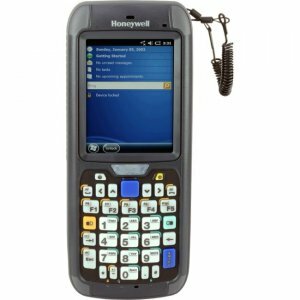 An extraordinary working range plus a wide field of view increases application flexibility - workers can scan barcodes nearer and farther away. And omnidirectional scanning delivers true point and shoot performance. Automatically Capture and Process Entire DocumentsWith SimulScan Document Capture, a Mobility DNA ingredient, your workers can simultaneously capture barcodes, text fields, phone numbers, images, signatures and even check boxes in the time it takes to press a button, improving invoicing and order speed and more. Ultra-high Resolution PhotosThe 13 MP camera allows workers to easily document proof-of-condition, proof-of- delivery, proof-of-service and much more. 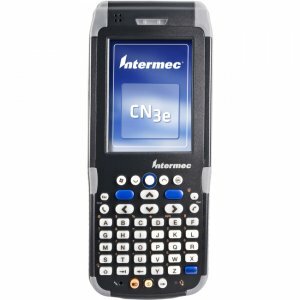 The Processing Power to Do It AllThe blazing 1.8 GHz hexa-core 64-bit processor can run everything your workers need to take care of business, from multiple graphics-intensive line- of-business apps to PBX deskphone functionality. You get better performance and better power consumption - while the processor uses up to 15% less power, apps run up to 5 times faster. And with support for future versions of Android (Oreo), you get superior investment protection.